This beautiful small guide to the cosmology of the ancients in relation to their native trees tells you all you need to know. 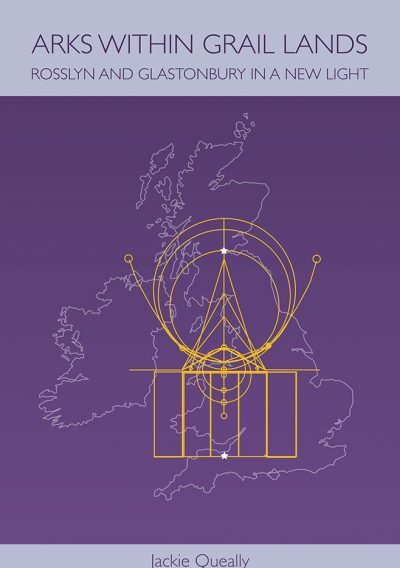 Set in simple but beautiful poetry and prose about the Celtic Trees, the central diagram is very useful and the eight festivals are explained too. There is an exceptional tradition known in a past age in Britain that is still alive for those who choose to observe and appreciate the trees in their seasons. Including a diagram showing how the cycle of the year represented by tree month archetypes influences the various Celtic festivals, the geometry is strikingly similar to that of the later Knights Templar. This book of tree poems has deeply touched many who have bought it over the years. Their tree month often uncannily echoes their true selves. 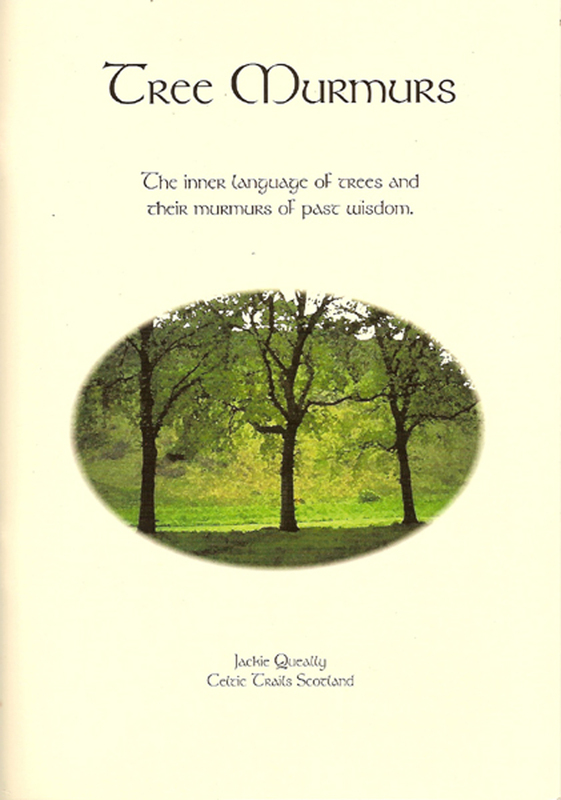 It has attractive colour photographs and summary notes on the key elements of each tree in addition to heart-rendering poetry to sum up the ancient cultural view of the essence of each tree. In addition the main planetary and elemental influences for each tree are indicated below the poems. 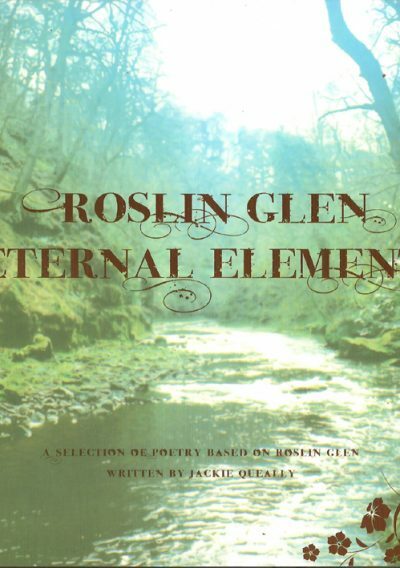 The poems are composed by Jackie and sum up each tree’s energy as generally regarded by the ancients. 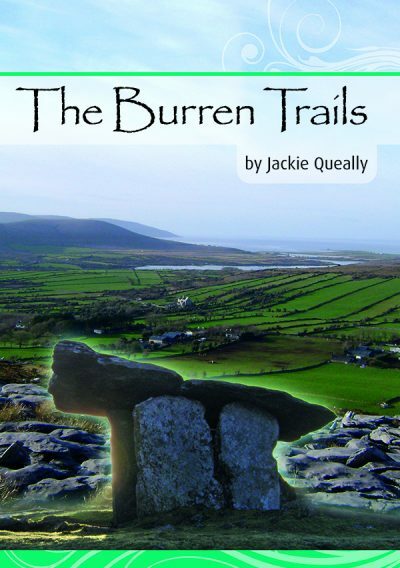 The book is a delight and sold multiple copies during the day tours from Edinburgh Jackie used lead. Come and be surprised at how much truth lies in a few pages! Reprinted from the original that sold out.